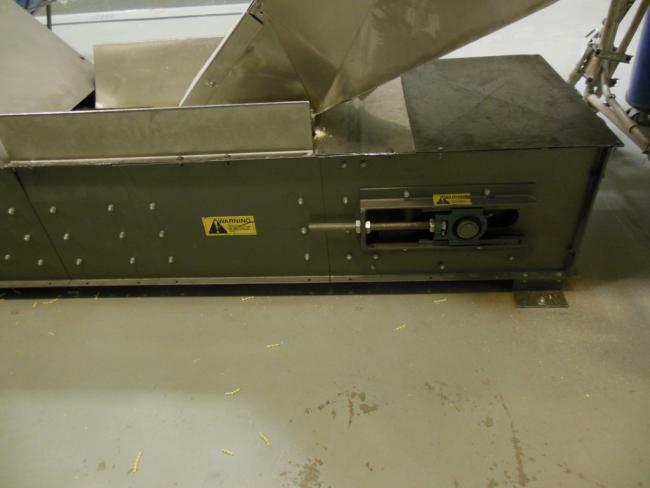 Used Meyer Bucket Elevator for sale. 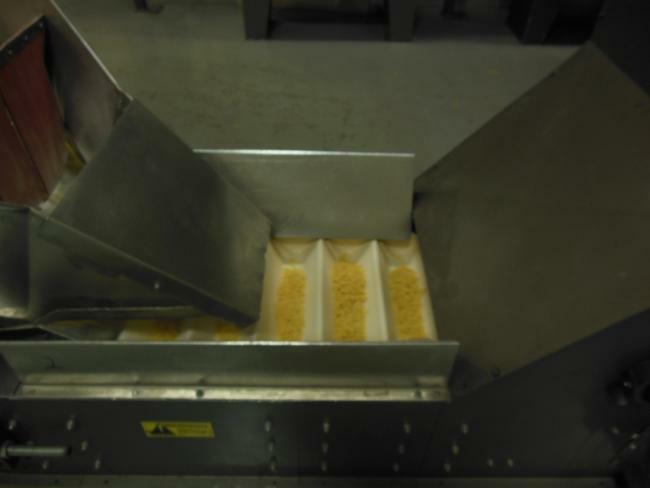 This Meyer bucket elevator is perfect for any dry good products. 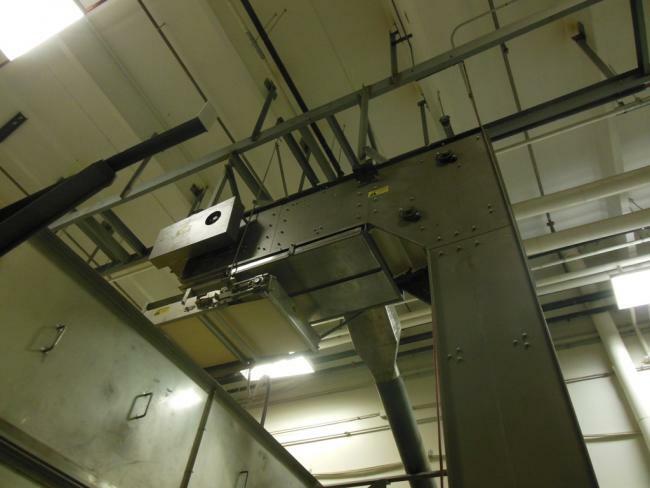 The overall height isd 17', the discharge height is 14'7" high, discharge length is 6', Infeed length is 4'. 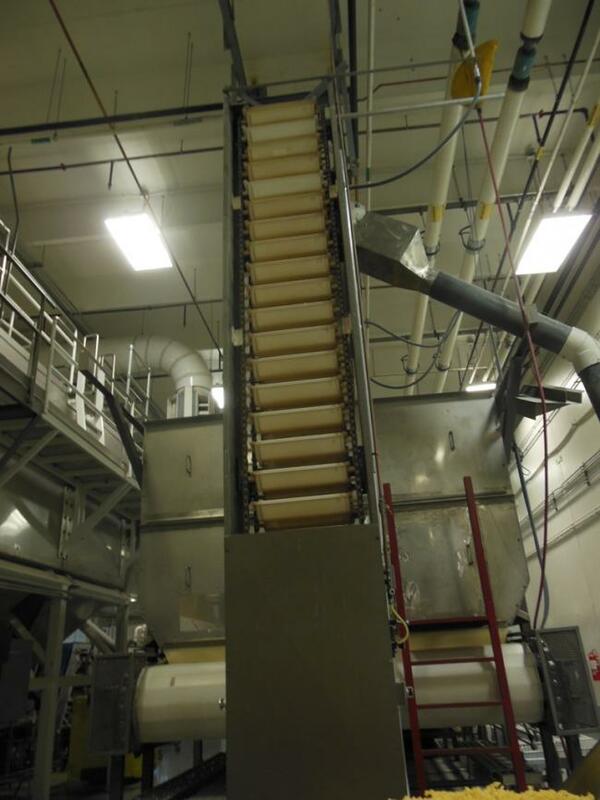 This bucket elevator is capable of conveying up to 19,845 lbs per hour or 567 Cu.Ft./Hr. at 35 lbs/Cu. Ft. 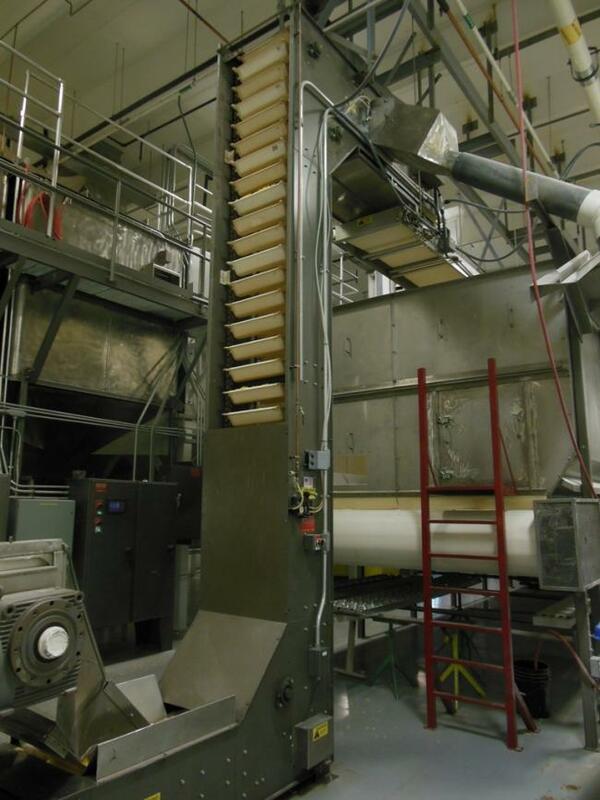 This Meyer conveyor is your answer to high volume product transfer needs.